Townes Van Zandt is the third release by Townes Van Zandt, released in 1969. It includes re-recordings of four songs from his 1968 debut album, including the first serious song he ever wrote, “Waitin’ Around To Die”. 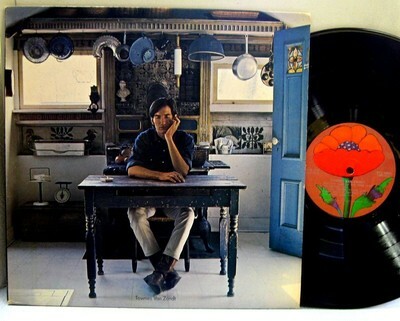 The cover photograph was taken by Sol Mednick in the kitchen of Poppy Records artwork designer Milton Glaser and features Van Zandt sitting at a table with his eyes closed. Comparing the album cover to the one that adorned Van Zandt’s previous album, Our Mother The Mountain, biographer John Kruth observes, “Where his black eyes once glared so hard you might’ve wondered if he shattered the photographer’s lens, Van Zandt now appears withdrawn…Here he sits resigned, head in hand, in a perfectly painted kitchen where everything is neatly arranged, as in a doll’s house.” Some fans refer to Townes Van Zandt as The Kitchen Album. Townes Van Zandt (album) was recorded at Bradley’s Barn in Nashville. The album consists of ten originals and showcase Van Zandt’s poetic lyrics and trademark, uncluttered fingerpicking. It also includes new versions of four songs from his first album For the Sake of the Song, primarily because Van Zandt was unhappy with the lush production these compositions were treated with when they were originally recorded. The remakes include “Waiting Around to Die”, “I’ll Be Here In The Morning” (originally appearing as “I’ll Be There In The Morning”), “For the Sake of the Song” and “(Quicksilver Day Dreams of) Marie”. 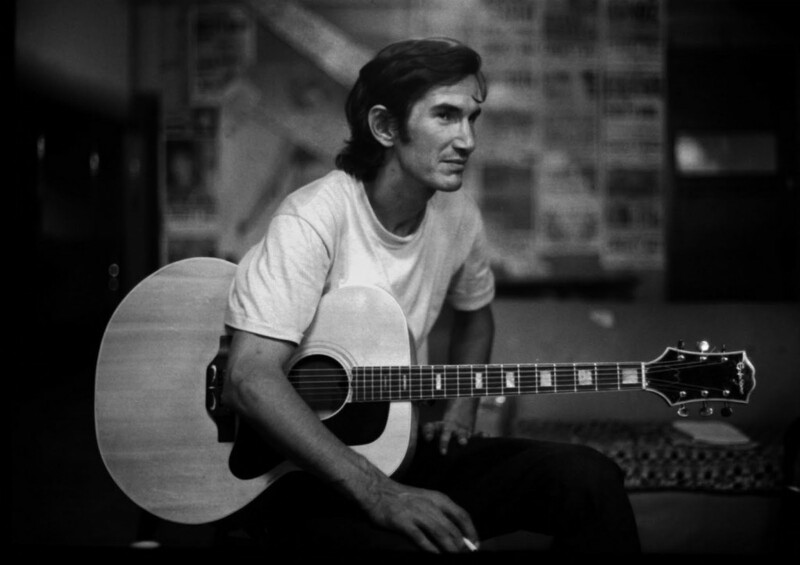 In the songbook For the Sake of the Song published in 1977, Van Zandt claimed “For the Sake of the Song” was inspired by “the darkness of disease and the fire of frustration.” In his 2007 book To Live’s To Fly: The Ballad of the Late, Great Townes Van Zandt, John Kruth writes that “(Quicksilver Day Dreams of) Marie” is a “majestic waltz that reveals Van Zandt’s ultimate vision of feminine perfection” while “Fare Thee Well, Miss Carousel” “relates a tale of bitter disappointment in intricate wordplay and metaphor, with a twist of spite that sounds inspired by Dylan.” Kruth also speculates that “Don’t You Take It Bad” could have been a hit on the soul charts if Ray Charles had gotten hold of it.